I think that we can all agree that we all love videogames. Some artists love videogames and have the talent to back up that addiction. 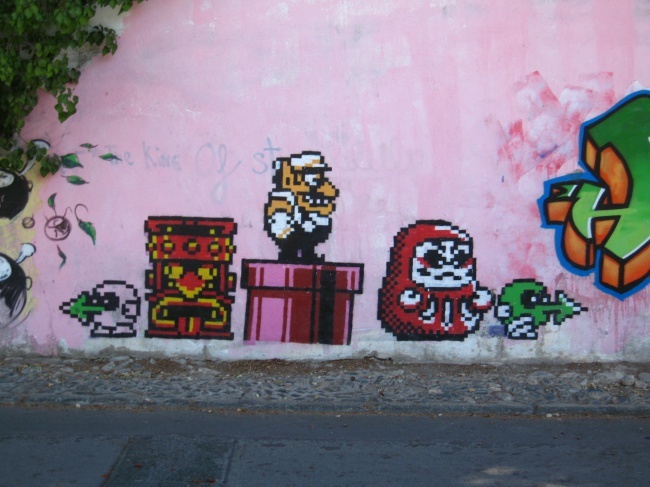 So today we give you eight pieces of graffiti that are based on videogames. These villains of the Mario universe are together for your amusement. Overall they are some pretty evil characters, heck one or more of these guys are responsible for countless deaths, in game.